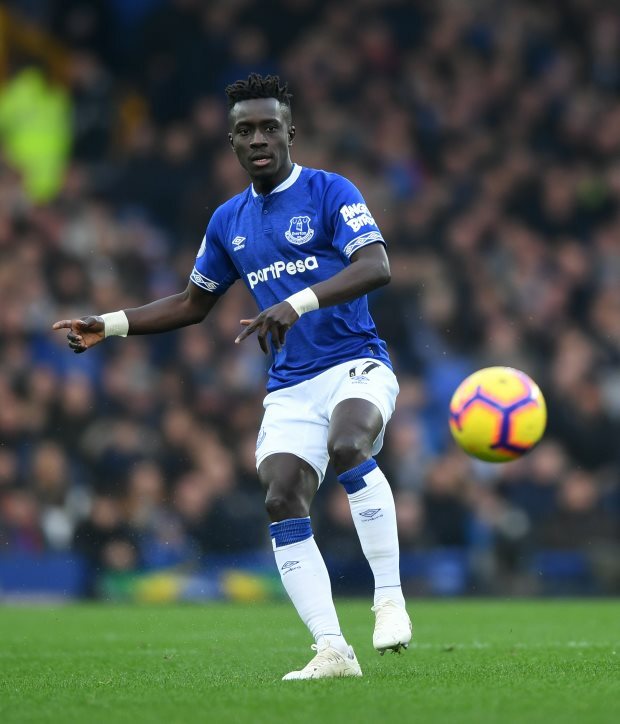 Paris Saint-Germain are continuing talks with Everton as they bid to land Idrissa Gueye. The French champions have reached an agreement with Zenit to land Leandro Paredes, but are not calling off their pursuit of Gueye as they feel the pair can play together. Everton's position on Gueye is claimed to have changed, with the Premier League side not looking favourably upon a sale this month. But, according to French sports daily L'Equipe, PSG are still continuing talks with Everton as they bid to find common ground. Gueye is keen to make the move to the Parc des Princes and has informed Everton of his desire to join PSG. However, the Toffees would need to find a replacement, as well as receive the valuation they have set for Gueye, and with time running out in the January transfer window it remains to be seen if the pieces can fall into place. But PSG will leave no stone unturned, with the decision makers at the club wanting to deliver Gueye, in addition to Paredes, to coach Thomas Tuchel. Gueye is under contract with Everton until 2022.